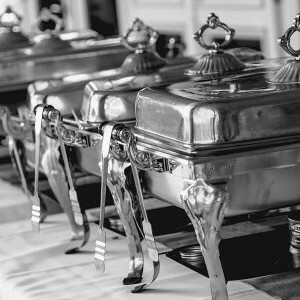 Need a Caterer? Create a Quote! Catfish, and Tenders, and Brownies, Oh My! We have a wide variety of menu items to please the appetites of almost anyone! 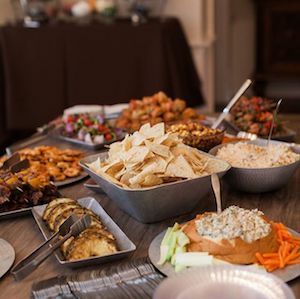 Whether you’re inviting a small group of your closest family and friends, or making the wedding a town event, we guarantee you’ll have the menu and service you’ve always wanted. 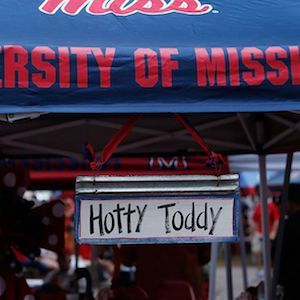 For the first time in many years, you can easily enjoy “The South’s Best Catfish”, hush puppies, hand-breaded chicken tenders, and so much more from Taylor Grocery Special Events Catering in the Grove on game day!